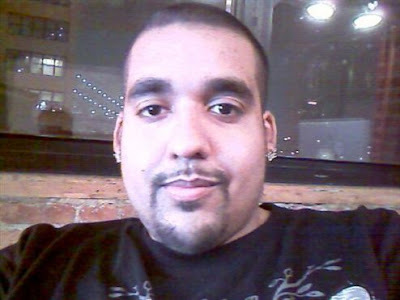 Remember Hector Xavier Monsegur a.k.a Lulzsec hacker Sabu ? That undercover double agent working for the FBI. Once again Authorities abruptly postponed his sentencing due to his continued cooperation with the feds. All told, he faced a maximum time behind bars of 124 years associated with his guilty plea on ten counts of bank fraud and one count of identity theft. When he was a active member of LulzSec, the group hacked into sites belonging to the CIA, Serious Organised Crime Agency, Sony Pictures Europe and News International. "It's widely believed that Monsegur will receive a reduced sentence for signing a plea agreement and serving as an informant" cnet said. Monsegur, an unemployed father of two, led the loosely organized group of hackers from his apartment in a public housing project in New York.